i’ve been working with TASA for a few months now, and we are ready to show you what we’ve got at the big big world aids day event at the children’s national medical center on nov. 30th at 6pm. 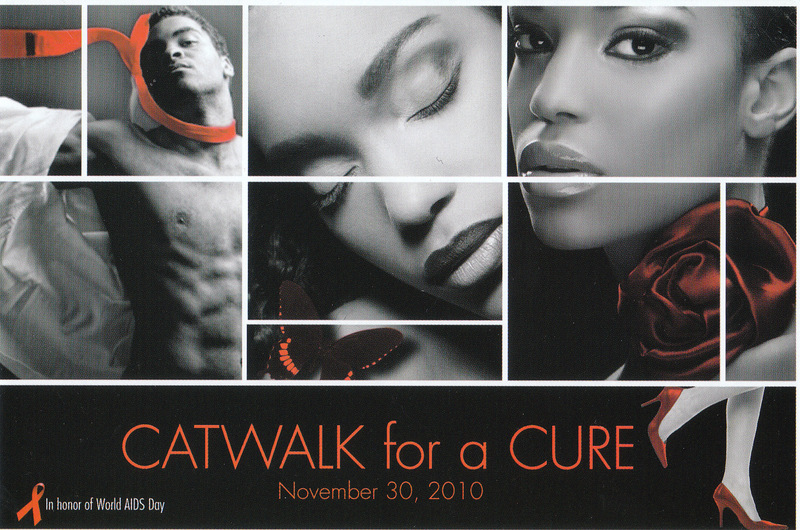 join us for CATWALK FOR A CURE. world aids day is december 1st. we’re doing this the day before to get y’all ready. it’s a fashion show. it’s a poetry and music performance. it’s a spot to get free testing and receive some free shwag. 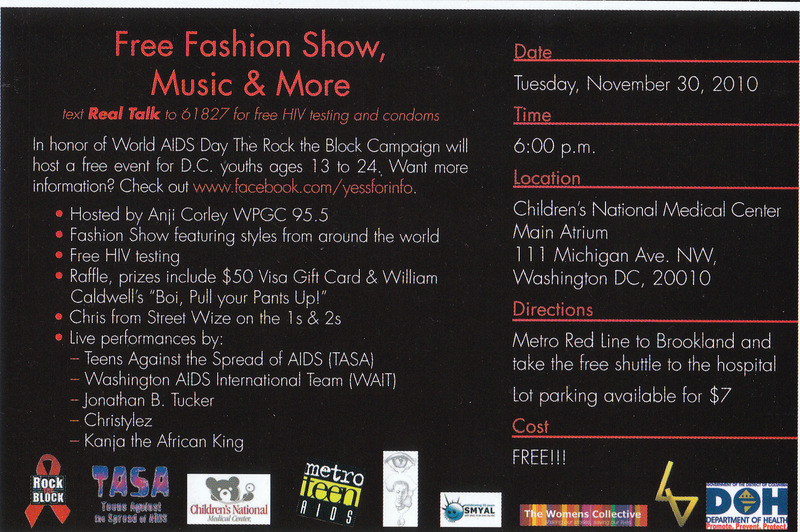 my friends from real talk metro teen aids will be in the building, as well as the amazing and multi-talented christylez. feel free to hit me up for more info.